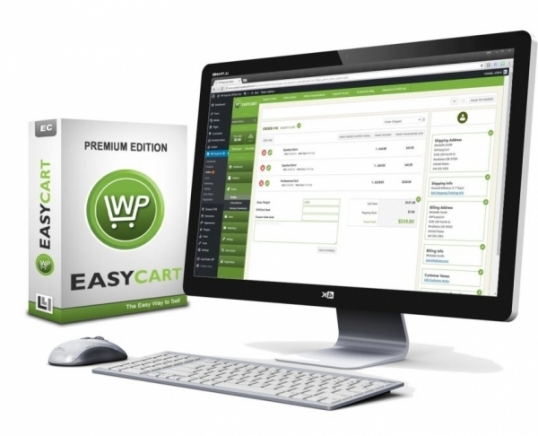 WP EasyCart offers the most INCLUSIVE eCommerce solution to get your business selling online this year. 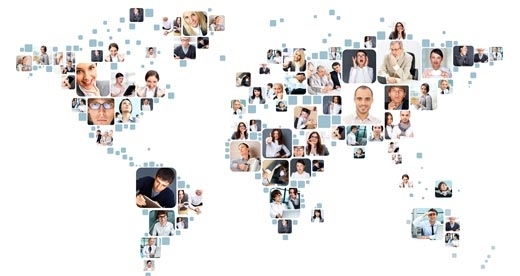 Use Square, PayPal, Stripe, or any of our 30+ payment gateways to sell your goods and products worldwide. EasyCart lets you add a store, shopping cart, checkout, and customer account pages to any WordPress website! Manage all of your products, product categories, orders, subscriptions, and customers using our first-in-class administrative system right from your WordPress admin panel. Are You READY to Sell in 2019? 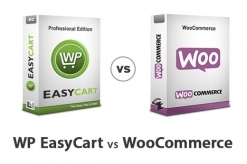 WP EasyCart costs up to 10x less than our leading competitor WooCommerce's modular pricing! 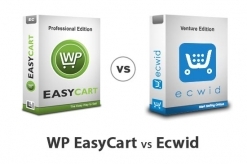 WP EasyCart costs up to 14x less than our leading competitor Ecwid's, while still offering more features!